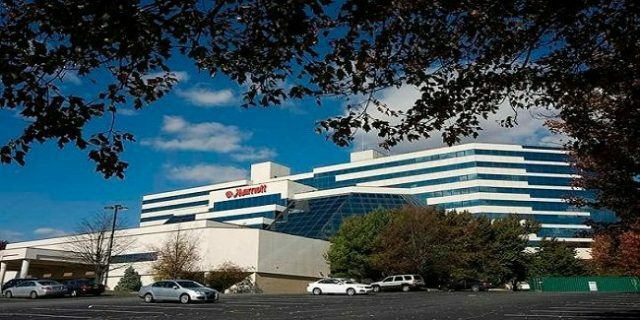 The controversial Islandia Marriott Casino is about to open in December 2016. The officials of the casino said that the amount of traffic, coming to gambling in the region is simply enormous and hence we have a thought to open the casino in December because of the holiday season. The new move by the casino had sparked concerns for some area residents. Many resident of the area are supporting the move taken by the casino and want to give a chance, however many of them are opposing the planned casino, but despite this casino plans are moving forward. Allan Dorman, the Mayor of the Island is supporting the place and said that the casino site will add real values to the local economy. He said it will create hundreds of jobs in the region and will bring tax reliefs to the village. He also states “how it will help local people to withstand the high cost of living” on the island. Penn National Gaming Inc and Jamul Indian Village will open their doors for tribal casino on October 10 near San Diego. According to the reports, the governor of the state Jerry Brown approved the casino site last month on august 4, 2016. The casino place will feature 43 table games, 1,700 slot machines, and eight dining and entertainment venues for visitors to take a look. The Hollywood Casino Jamul is already developed by Penn National and in June this year, they got the approval of NIGC (National Indian Gaming Commission). The tribes are intended to proceed with $460 million for this project with refinancing. Timothy J. Wilmott, the president and the chief executive officer of the Penn National said that, we are very grateful to Jamul Indian, who gave us the opportunity to work on a beautiful and a spectacular regional entertainment destination. He also said that we were very excited to be a part of this new entertainment destination in the region.